Topic Question(s): I couldn’t decide this week so I figured we could have a few questions this week! 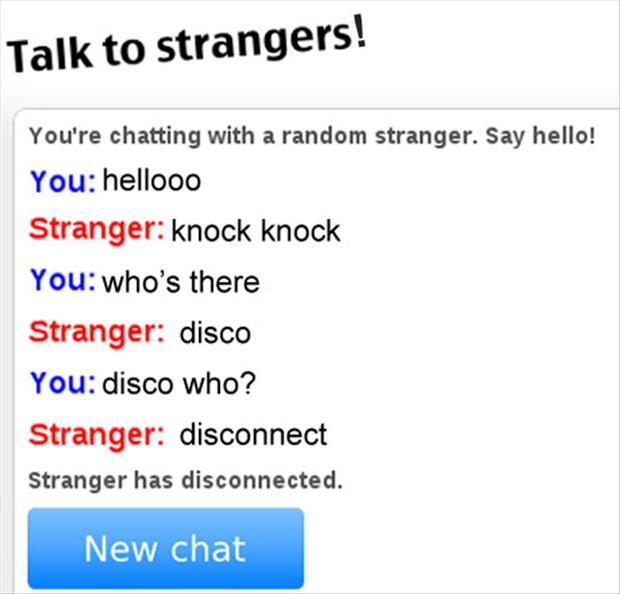 What’s the best knock-knock joke you know? What TV show (or movie )are you embarrassed to admit you love? I saw a post by Rise_and_Grind and would like to welcome you to NML!!! What TV show (or movie) are you embarrassed to admit you love? I love all Disney movies! Since I’m some years away from having grandchildren, I’m going to have to start renting friend's grandkids to take with me. Who is your celebrity look-alike? The PGA golfer Corey Pavin. Tom (121 DOF) Oh my! Only 9 more days! Congrats to Ready2017 on entering the Triple Digits Club!!! My guilty pleasure TV show is any Real Housewives of .....(insert city here except I do not watch Dallas). My celebrity look alike is Mindy Cohen (from the Facts of Life). Hello fellow travelers! It's been a weird week of romantic smoking thoughts popping up and lingering. The weather has been uncommonly sultry in San Francisco, and as much as I enjoy the warmth, it has been difficult to sleep, so I've felt a little thrown off track. Still, I feel like I passed a threshold this past week when I attended my cousin's 40th birthday barbecue in Napa, where there was a lot of drinking and fair amount of smoking. I made the conscious choice to not drink, in an effort to stay clear-headed to protect my quit. I didn't feel as engaging as normal for most of the party, but I was fine in the end. Still smoke-free, and now I know that I can remain so even in that setting (though I won't be seeking out more opportunities any time soon). Celebrity lookalike....when I was younger, I was always told how much I resembled Patrick Swayze. Even my dad was convinced, pulling out a magazine clipping of Patrick Swayze a few years ago when I went back to visit, showing me excitedly "Look! It's Brian!" It doesn't happen at all now that I have a beard, but I'll always know that even my father thought that I was Patrick Swayze's doppelganger. What a great job you are doing connecting with all of the others in NML...I am so happy for each and every one of you...keep going and as OldBones-Larry says, "One step and then another, will get you to where you want to be." bookee6 You are just about to officially exit NML! So glad you are doing so well...don't be a stranger! It has been a crazy busy 2 weeks with work schedule and my son going back to school. Busy body means busy mind and I really haven't been having any cravings recently. I still have fleeting thoughts related to habit/timing (this is when I have a cigarette) but I have been able to easily brush them aside. I have no knock knock jokes. I love watching Rupaul's Drag Race! I've been told I resemble Debra Winger from "An Officer and a Gentleman." rollercoaster831 - I am so happy you are keeping this weekly NML tradition alive. I am too old to look like anybody living - and they CERTAINLY won't be putting anybody who looks like me in the movies or on TV for anything but ads for wrinkle cream (just another benefit of smoking!!!). My guilty pleasure TV show is Cops. I just LOVE to marvel at the stupidity of the criminal element! Great idea to keep this NML a weekly thing. Brava! Who knows, it could become the next new widget! and just how are you going to attend to that? In other words leave open ended questions for those in No Man's Land that will spur them on to think about their quit rather than simply making it a distraction. Giulia Thanks for the suggestion! Your thought provoking post is what will be the topic question next week! I agree the best is for a mix of diversions and thought provoking questions. Alright Christophina , you don't get to call me out for showing up late last week, and then abandon me the following week. You OK? Lol hi Tom and everyone. I am here and ok. I been socialising a lot lately. Thanks for checking in and glad you are doing ok! I don't recall any knock knock jokes at the moment. I like The Butcher's Wife with Demi Moore. I am waiting with anticipation on the celebrity look-a-like! There is no on time or late check ins here! Come once to check in or come often to say hi and play! Glad things are busy are going well! Glad to see you are recovering ok Ready2017 and congrats on your 106 DOF!!! You checked in just in time this week! Another weekly check in will be posted tomorrow! Be there or be square!